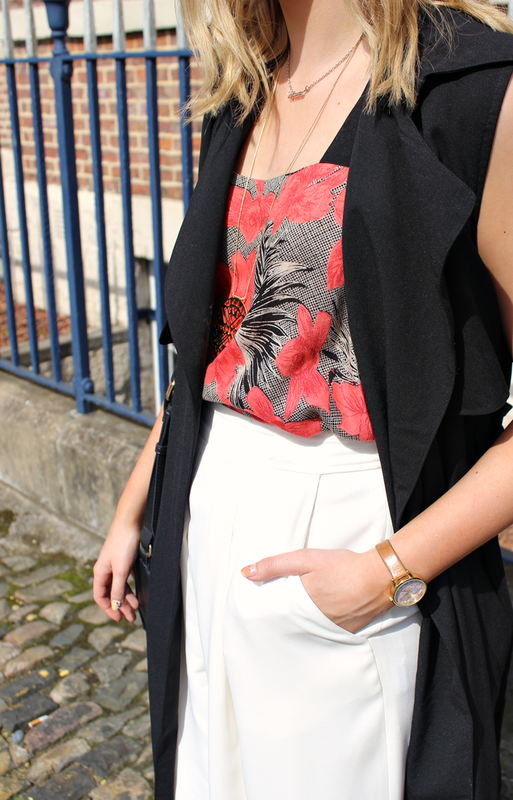 the culottes look amazing, love how you've styled them! I love your nails, lovely outfit! This is a really lovely outfit! Such great styling. Such a gorgeous outfit! I'm in love with the trench! The sleeveless trench coat is gorgeous!! You have such a cool style, so chic! Those culottes look lovely on you! Oh my god Charissa, you look absolutely amazing. Incredible outfit!